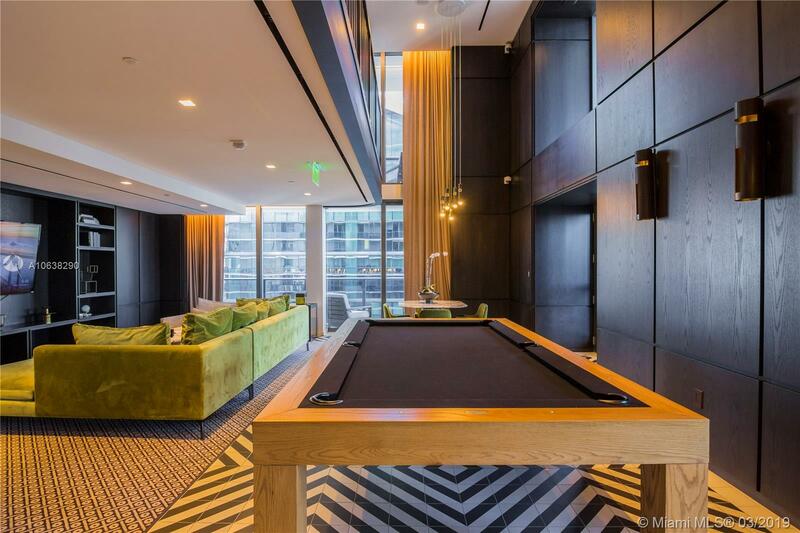 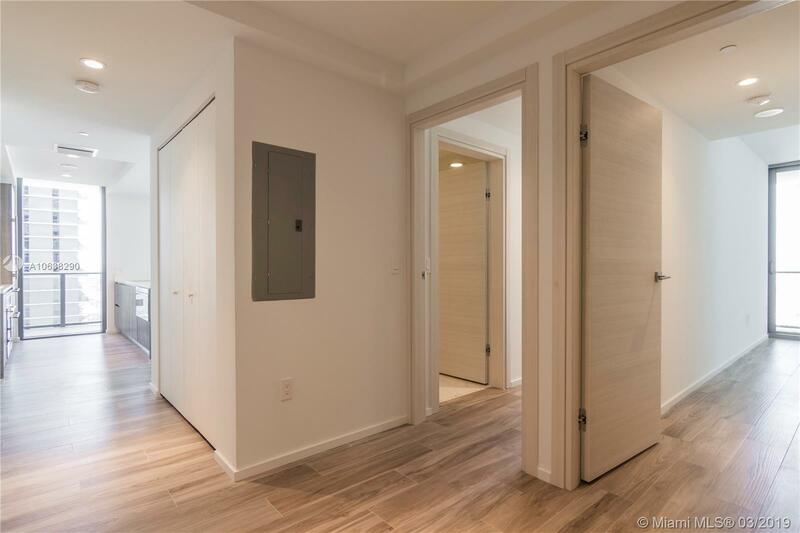 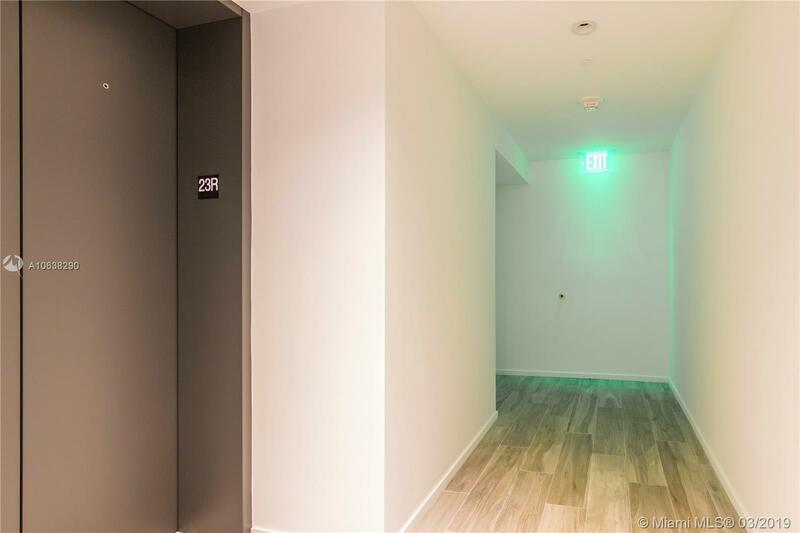 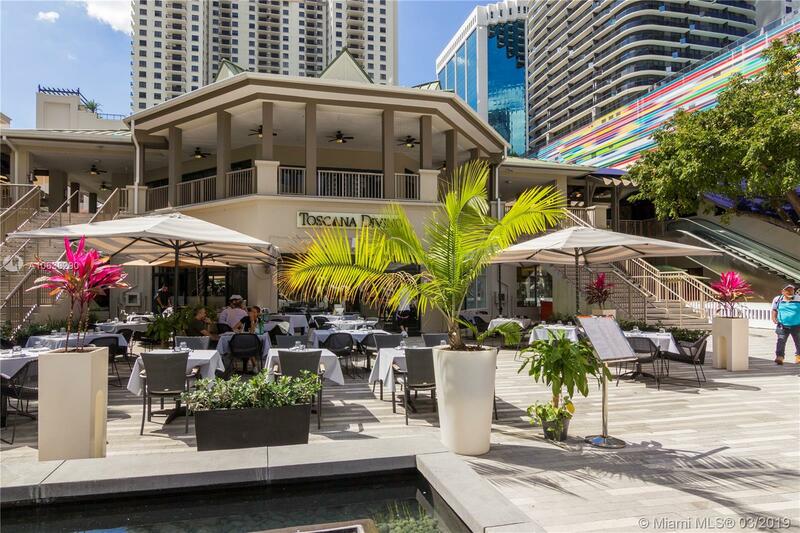 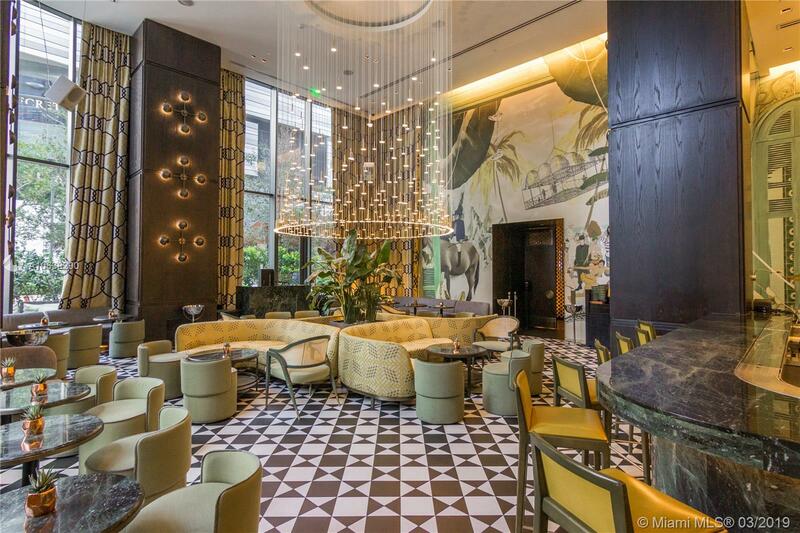 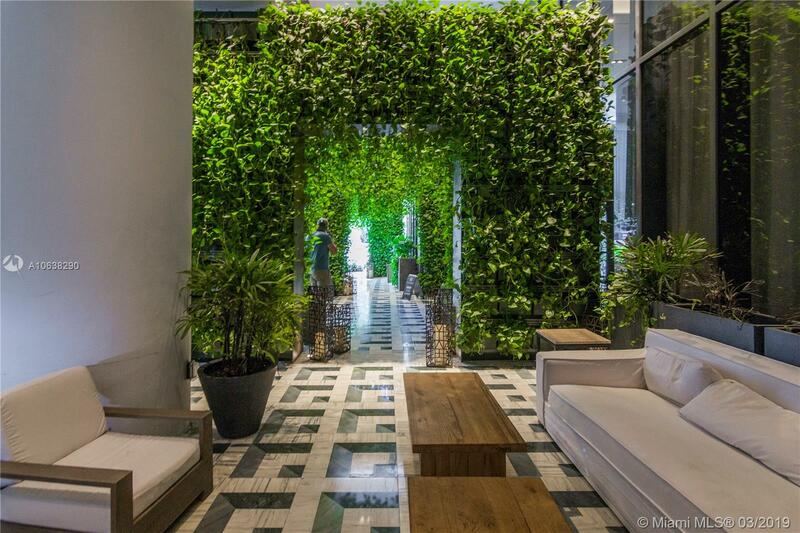 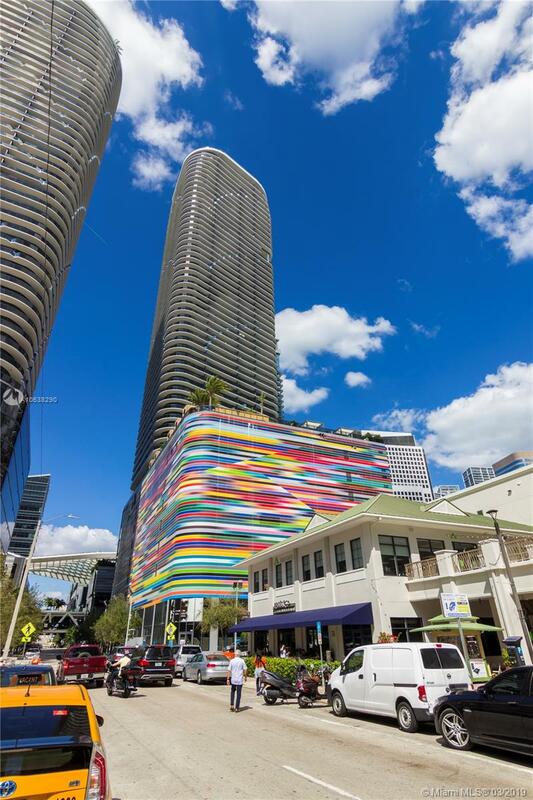 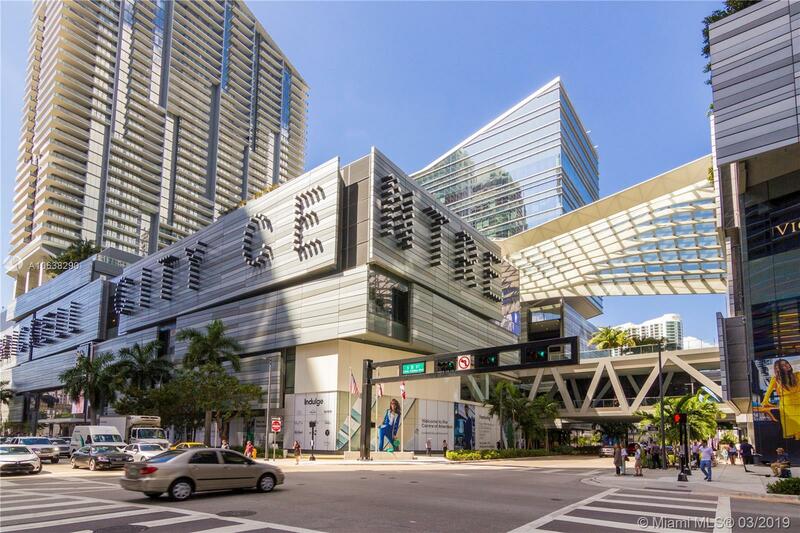 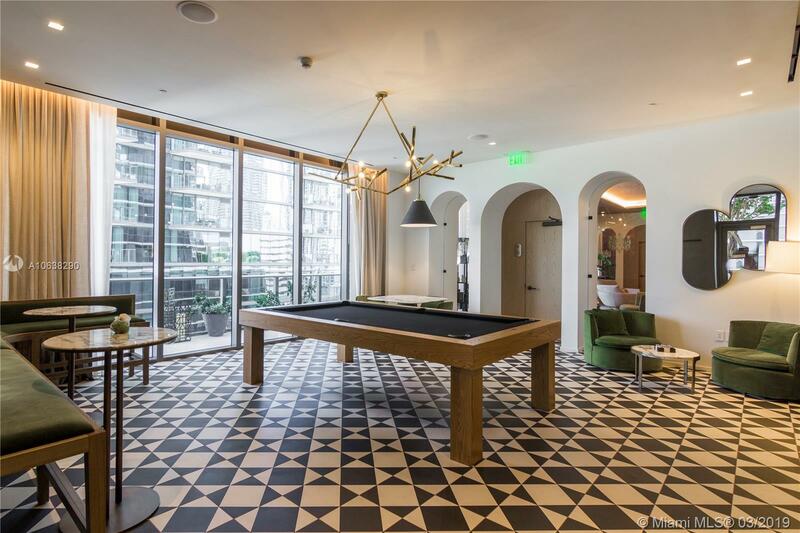 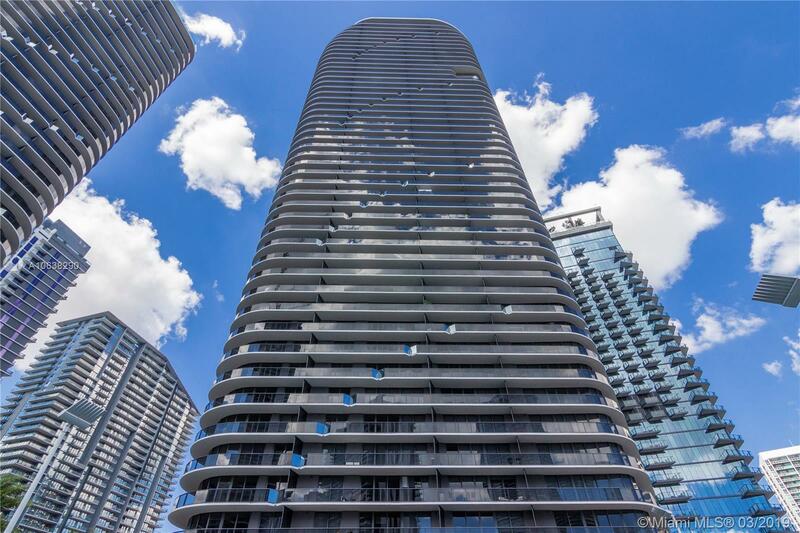 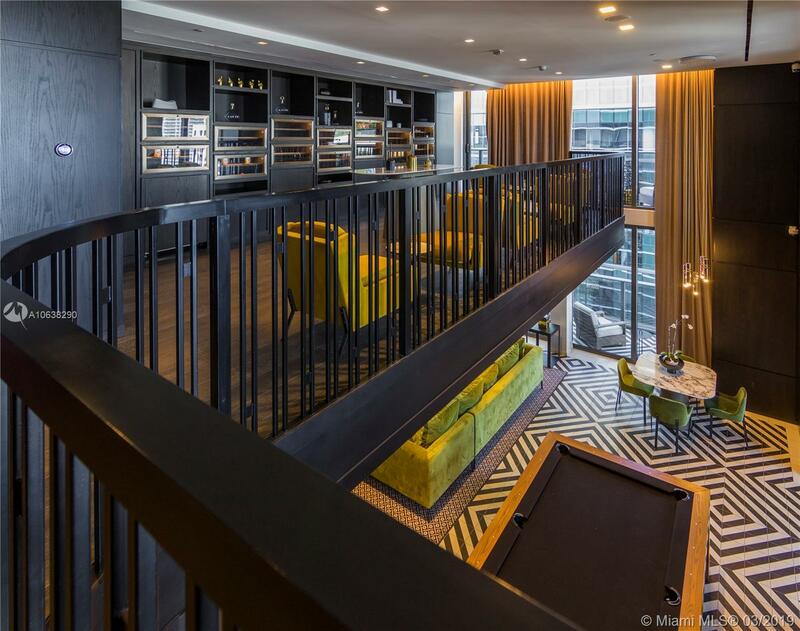 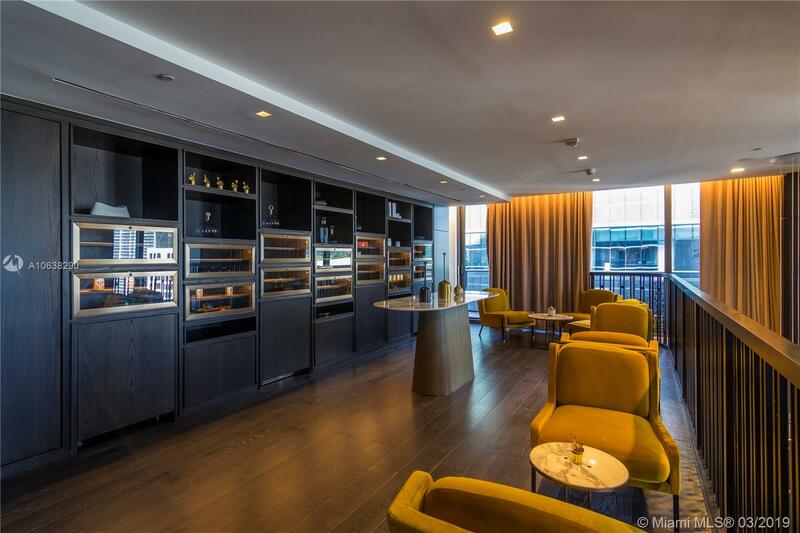 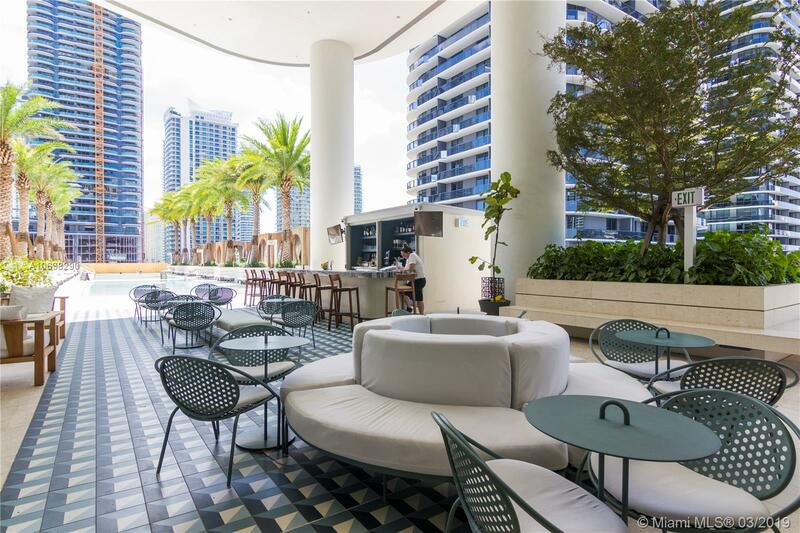 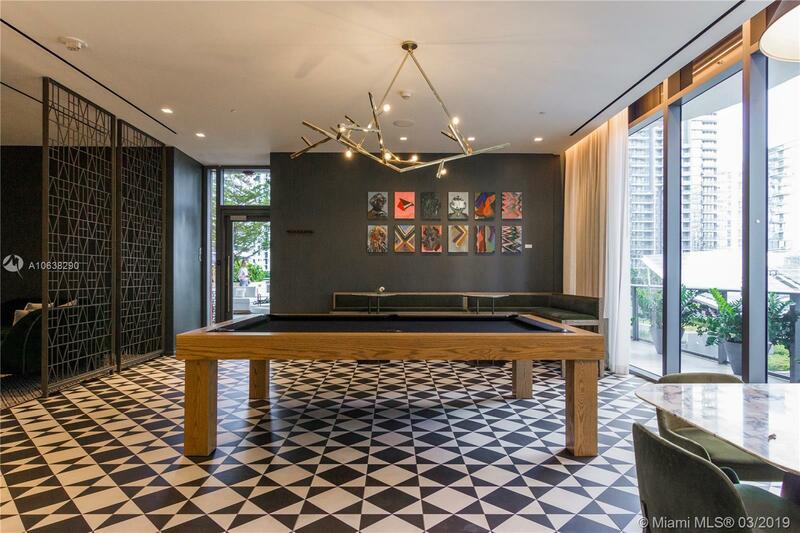 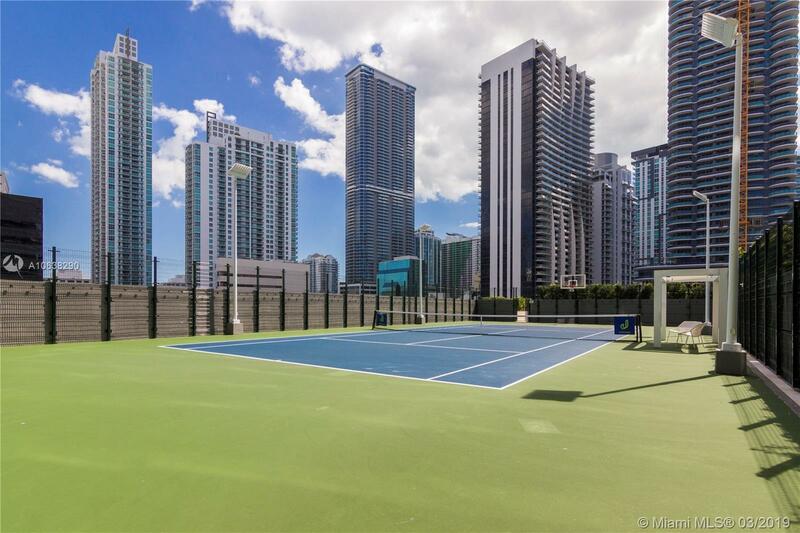 "801 S Miami Ave #2309 Miami, FL 33130"
Come & enjoy the lifestyle in Brickell’s trendy luxury high-rise. 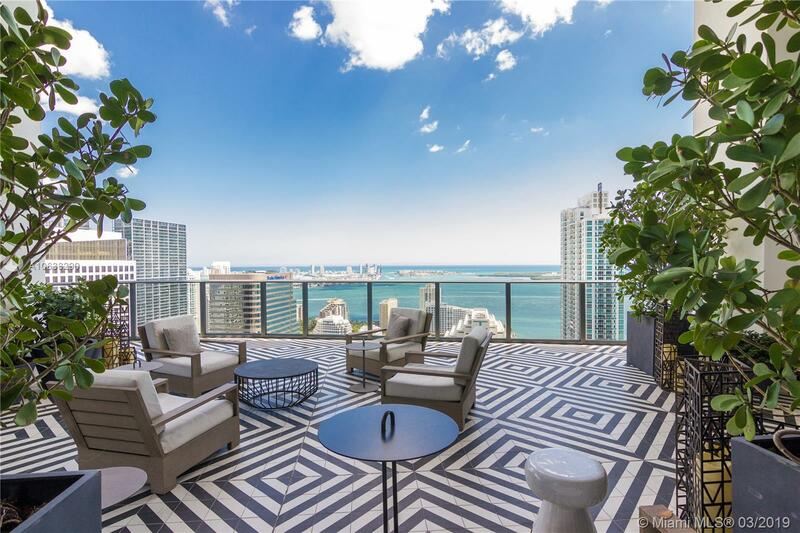 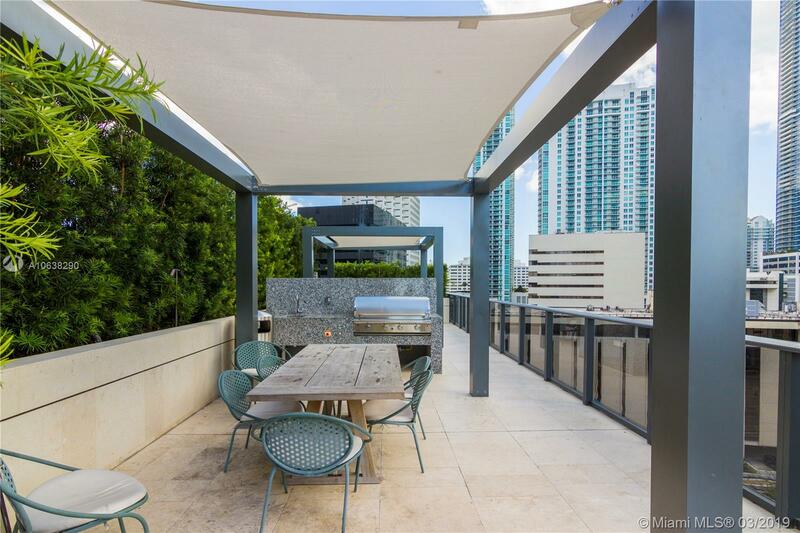 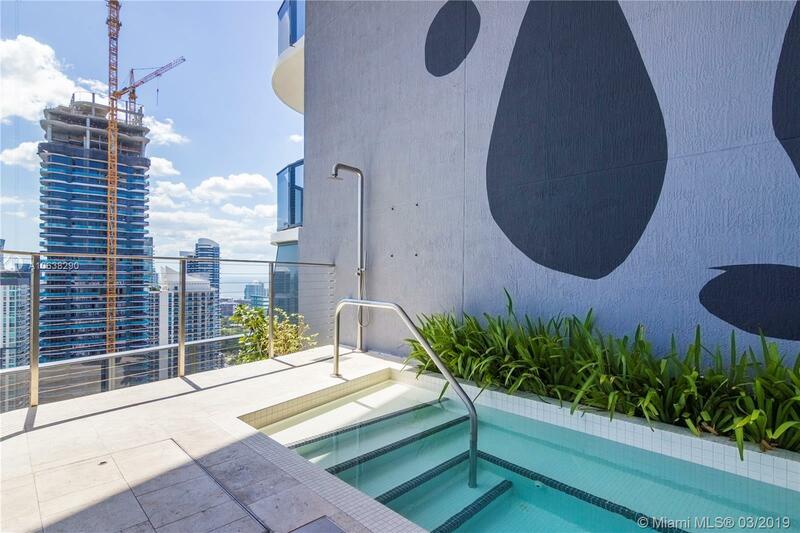 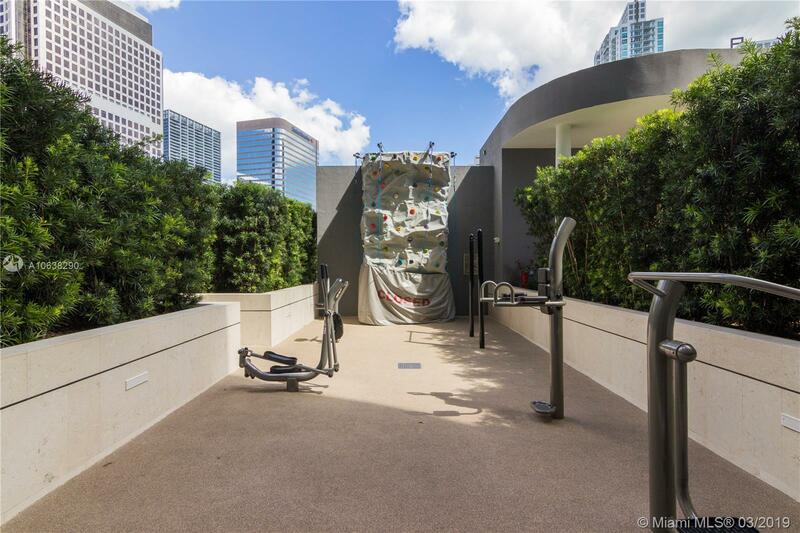 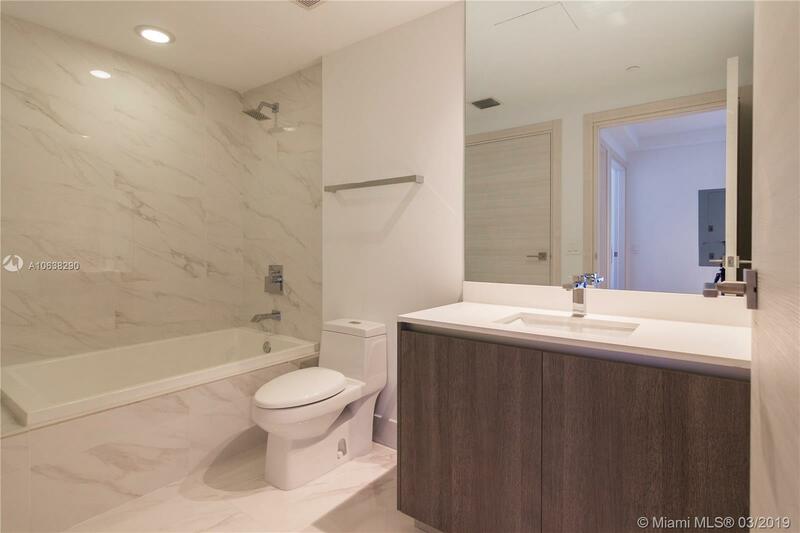 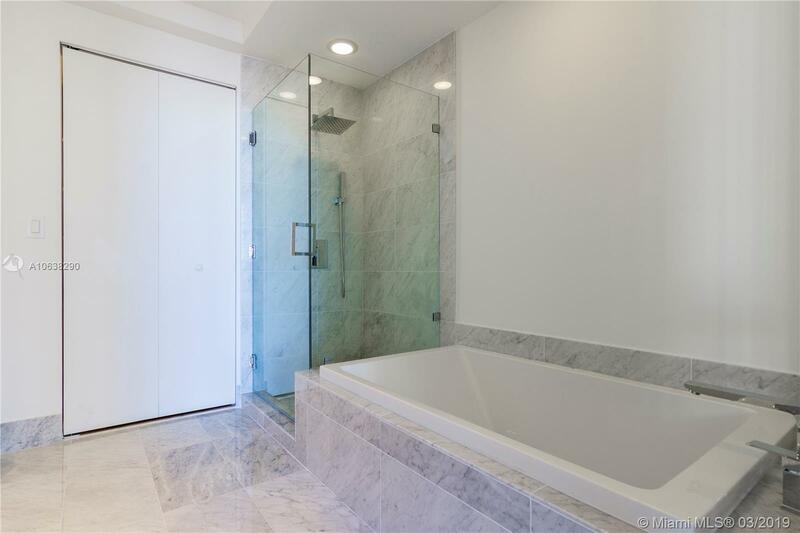 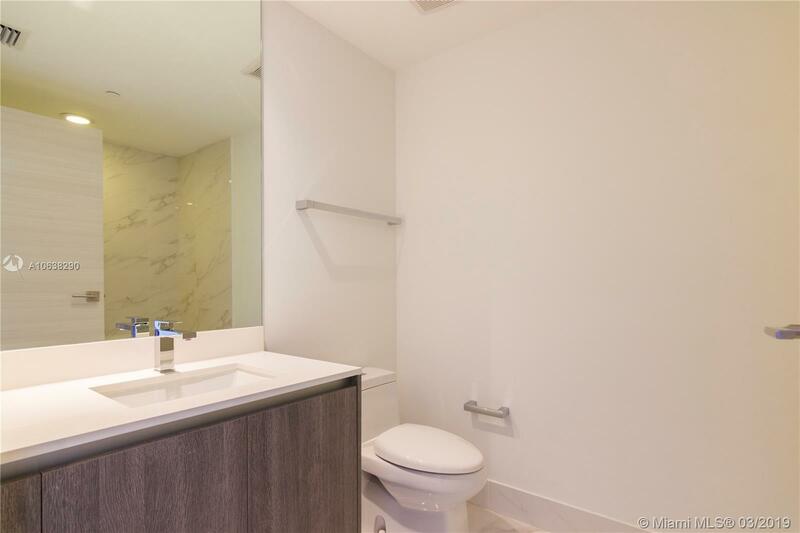 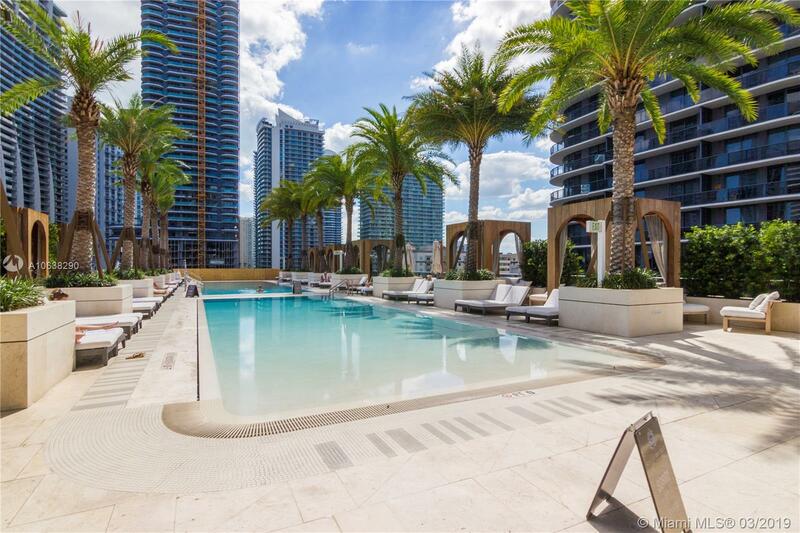 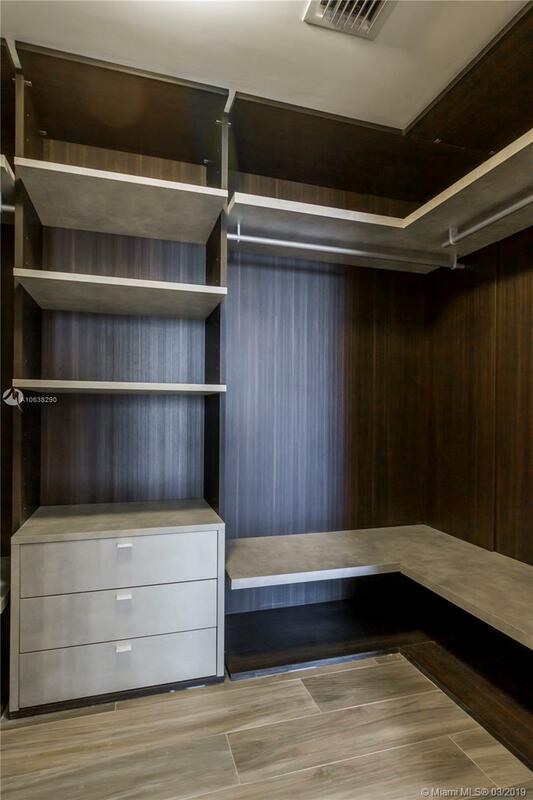 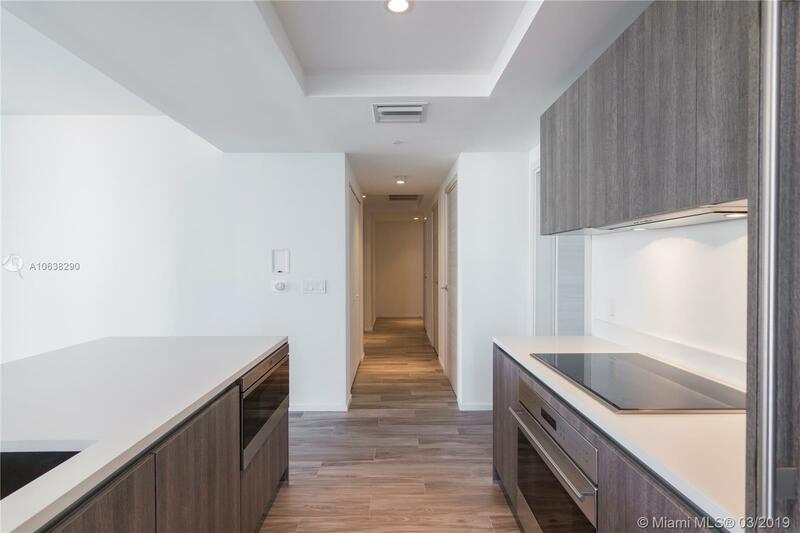 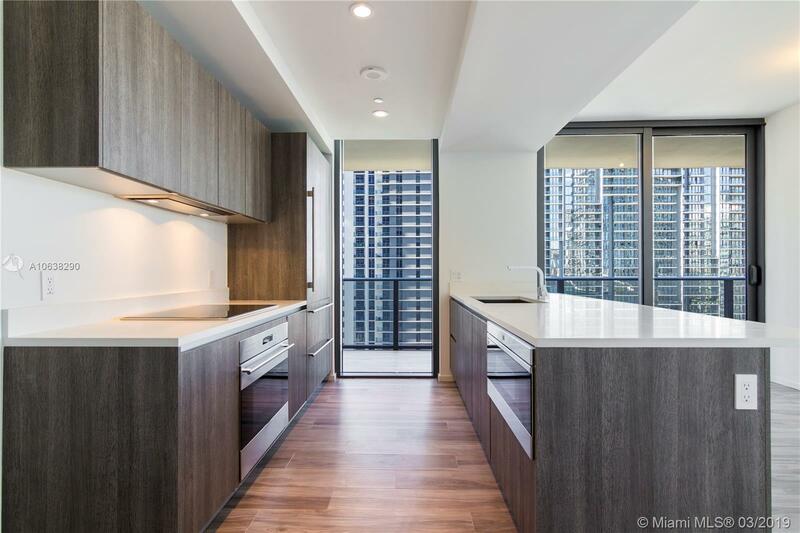 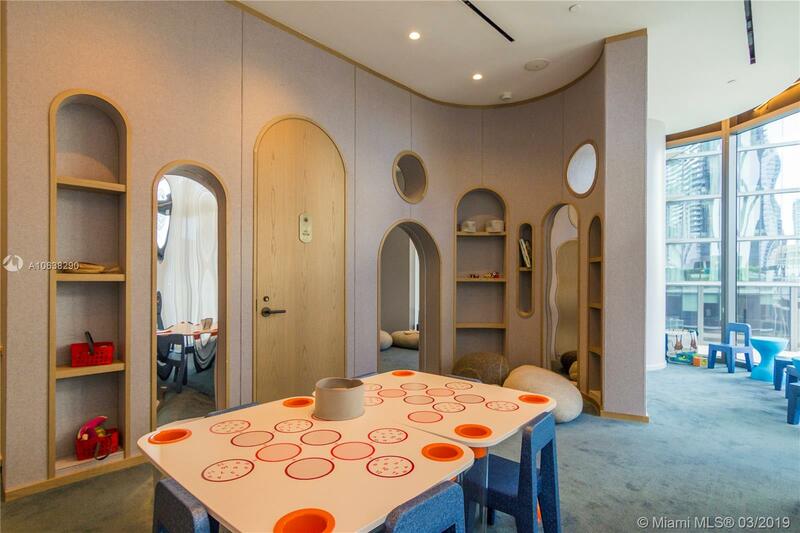 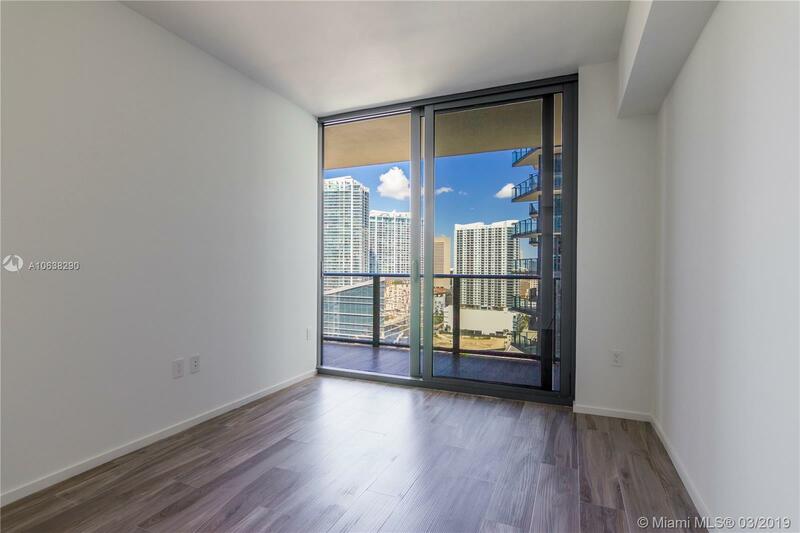 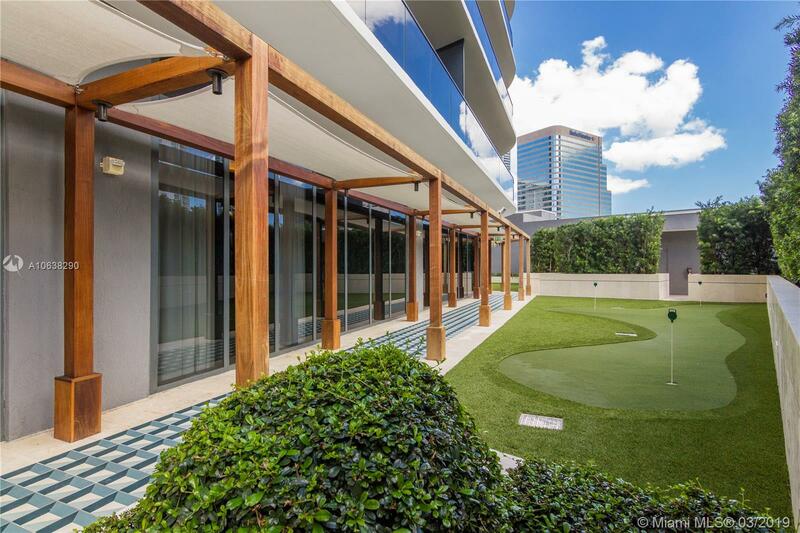 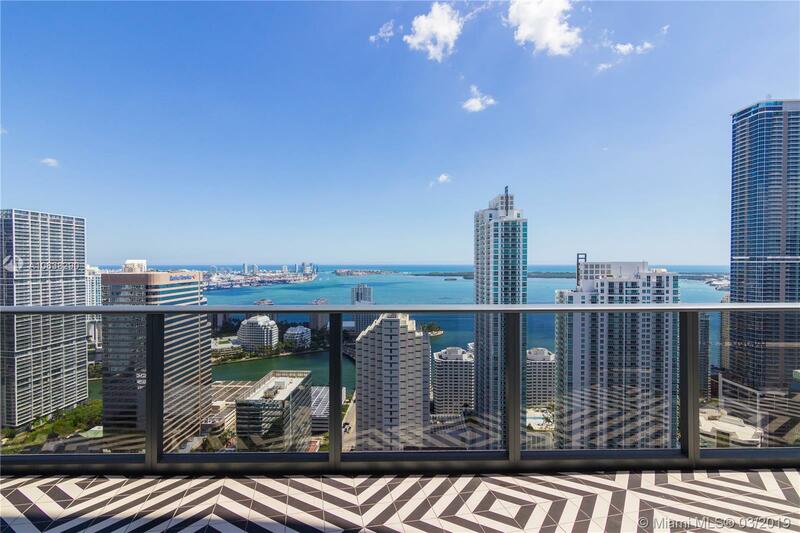 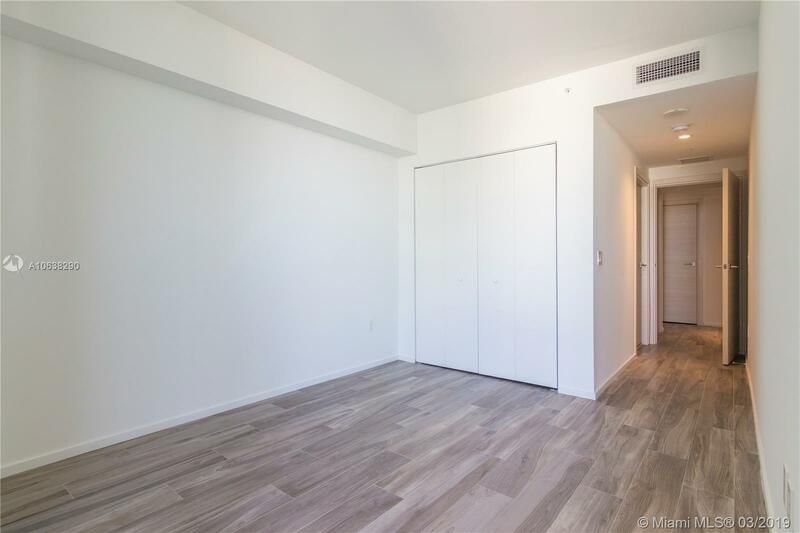 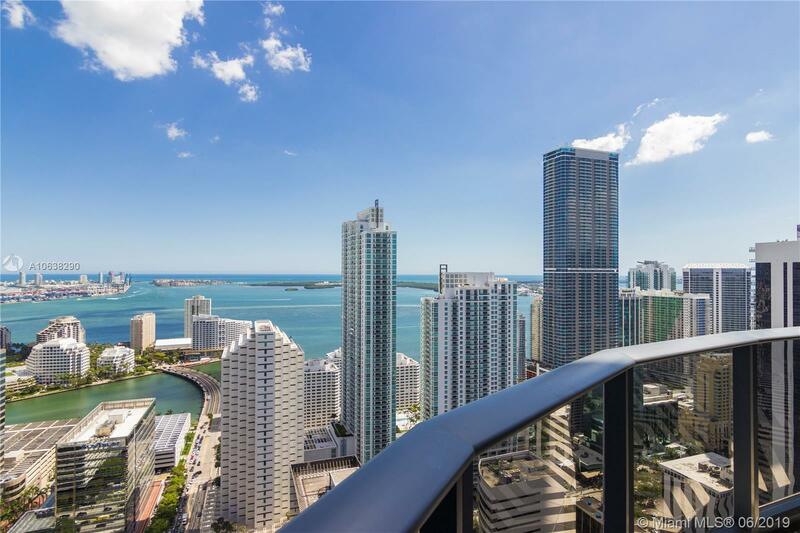 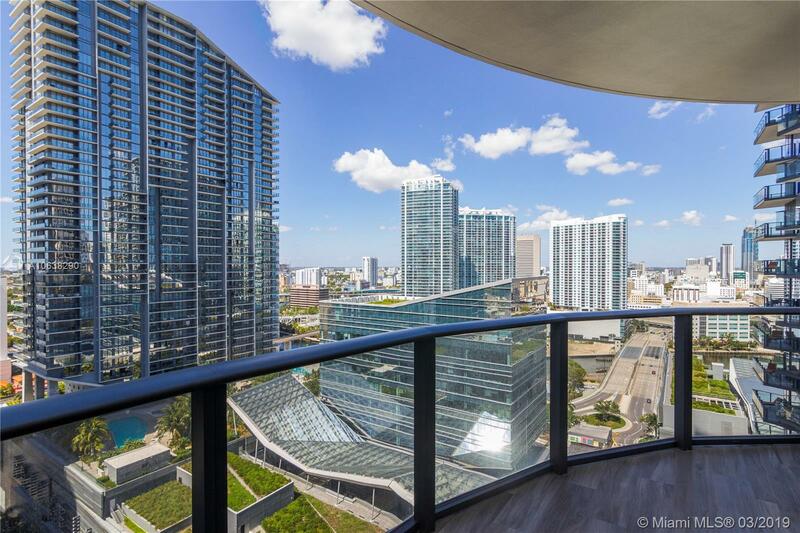 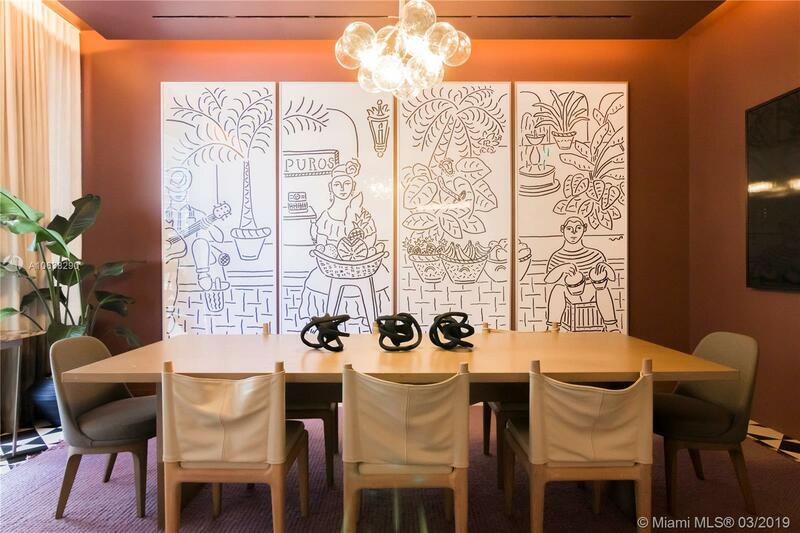 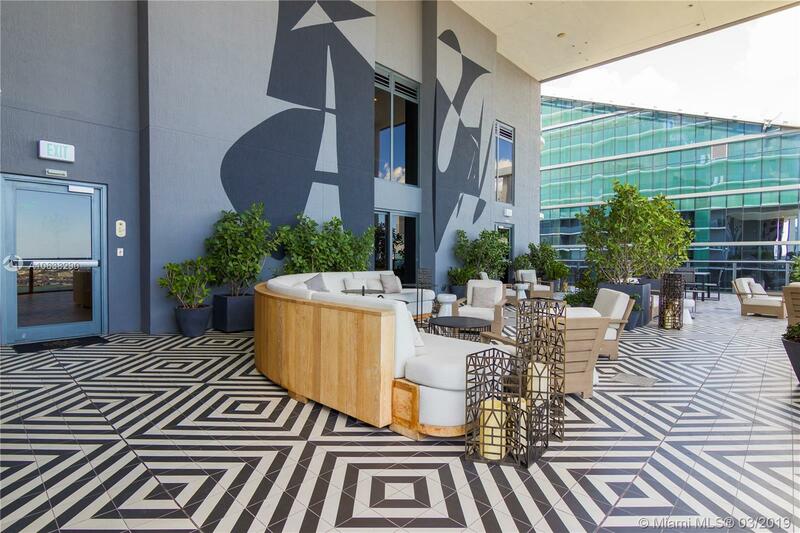 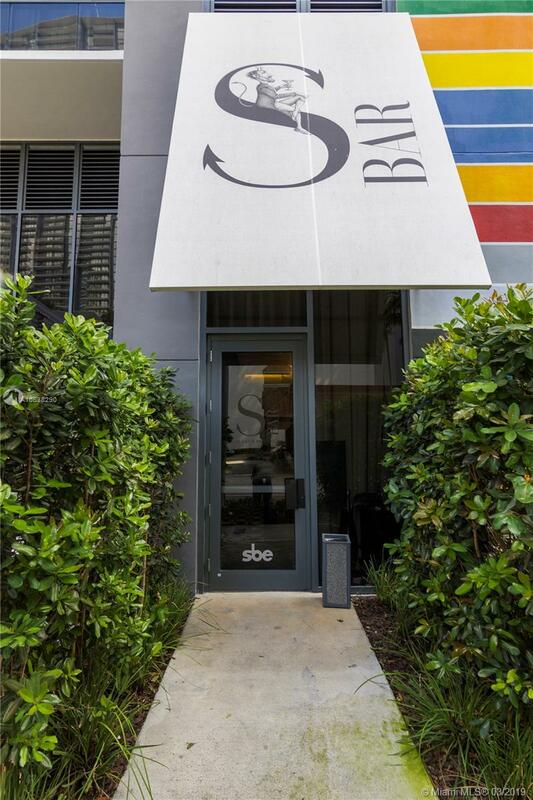 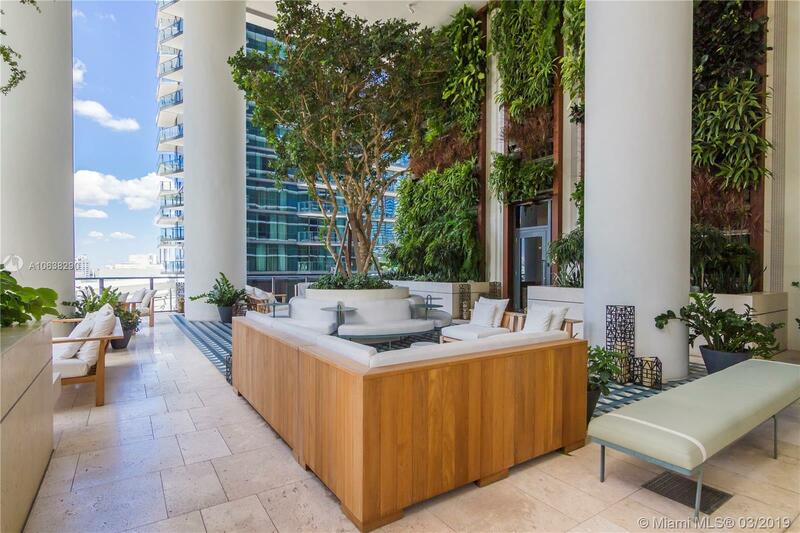 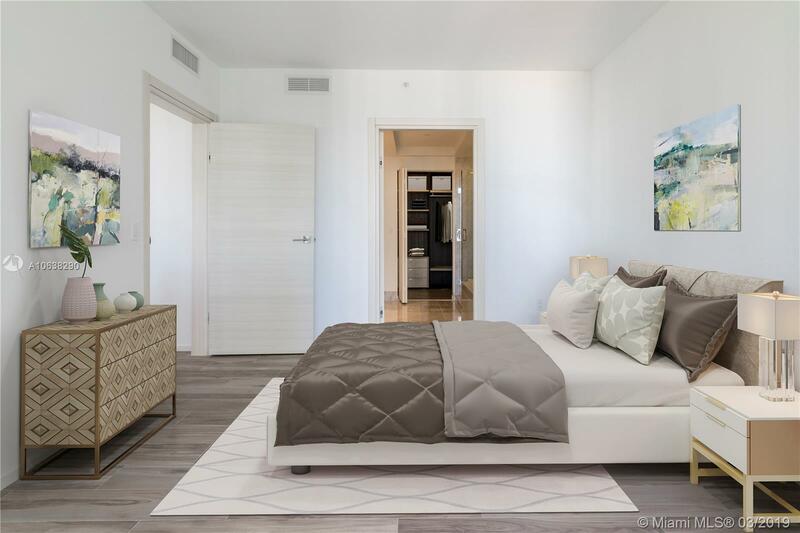 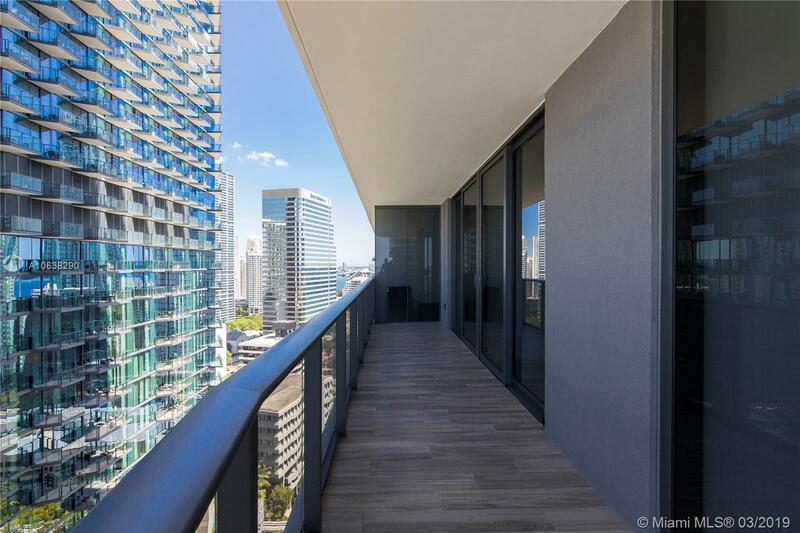 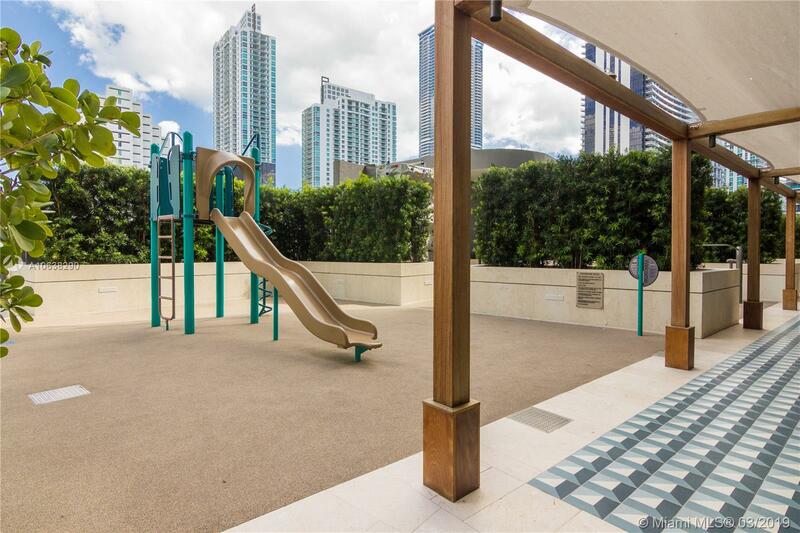 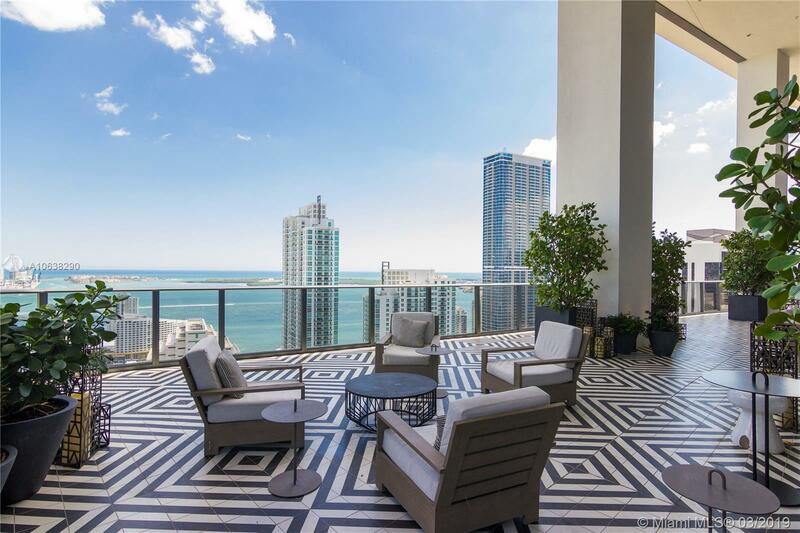 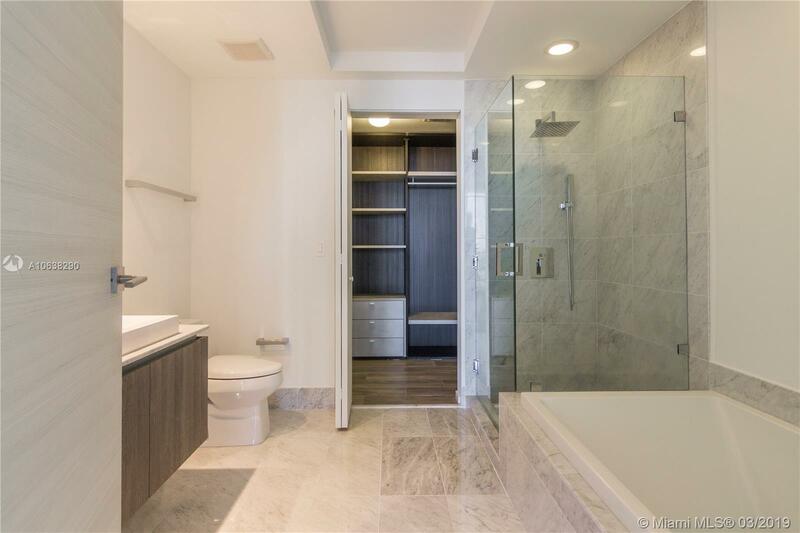 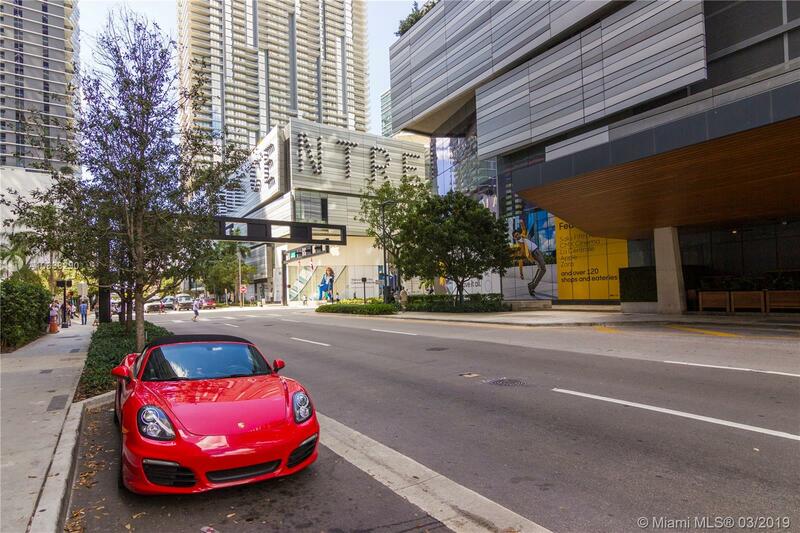 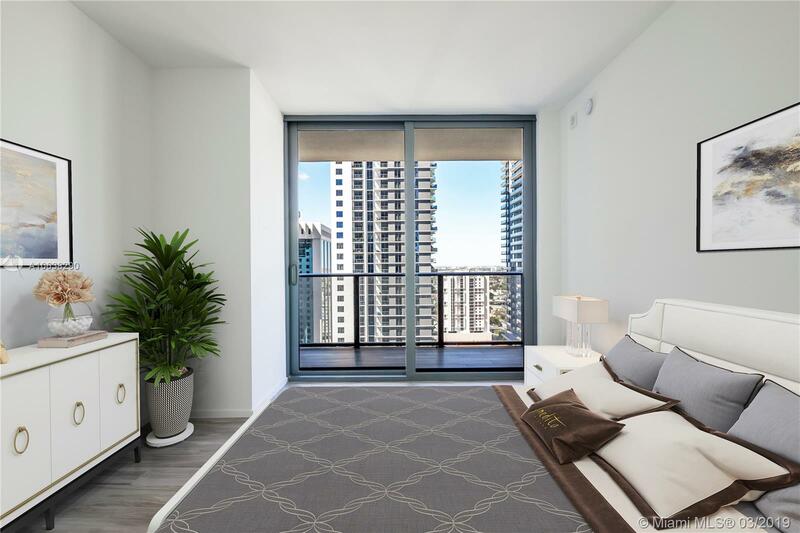 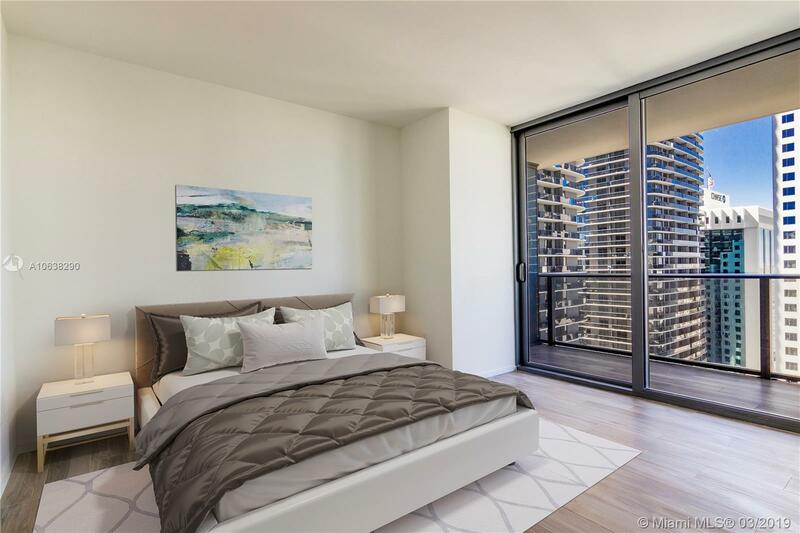 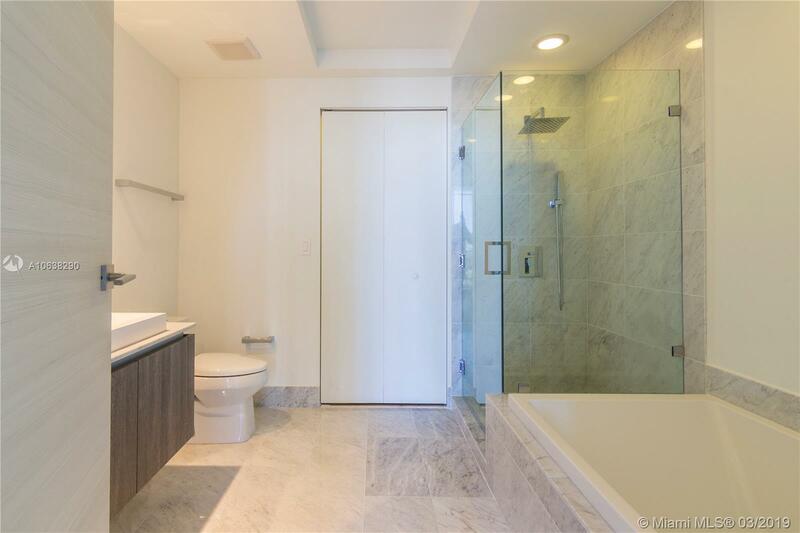 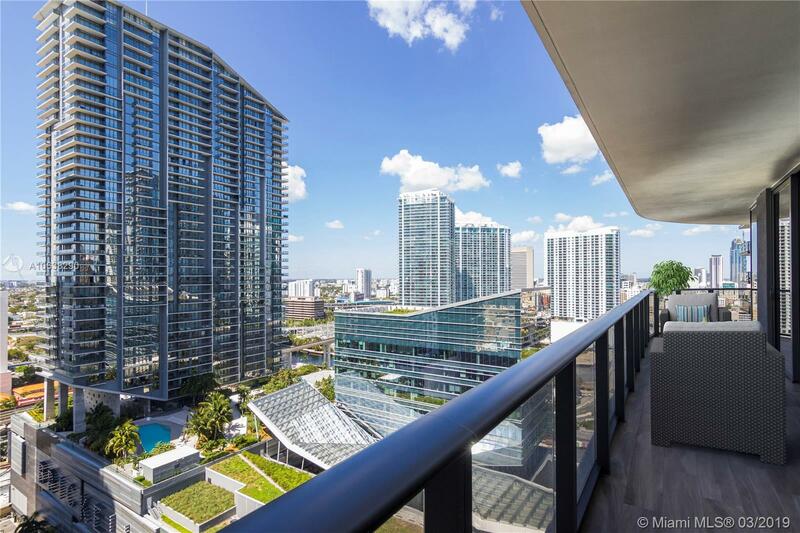 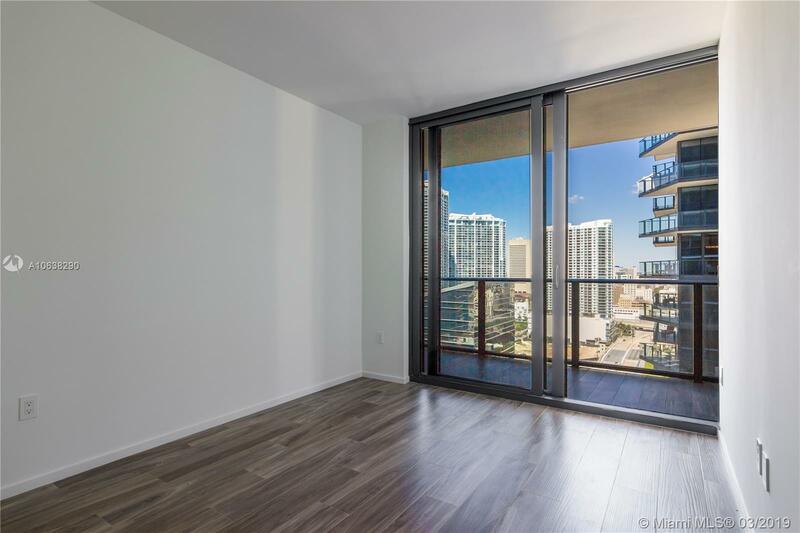 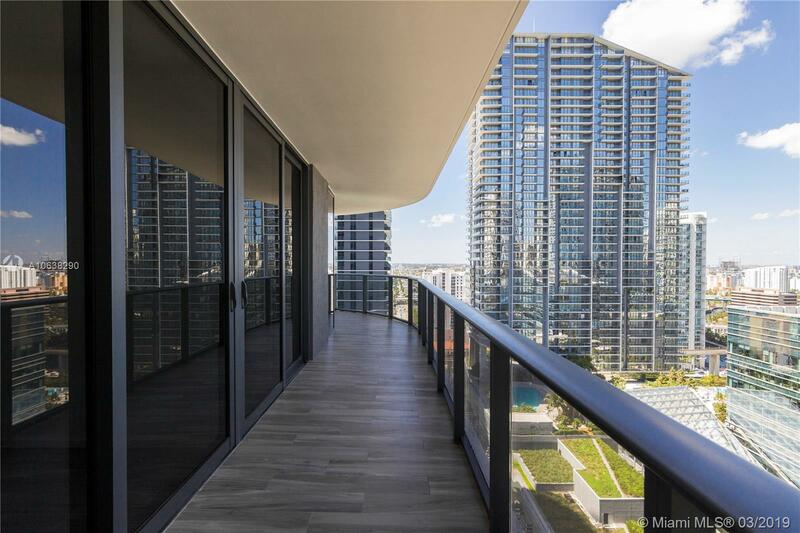 Beautiful corner unit w/ 490sf wrap-around balcony overlooking Brickell & Miami's skyline. 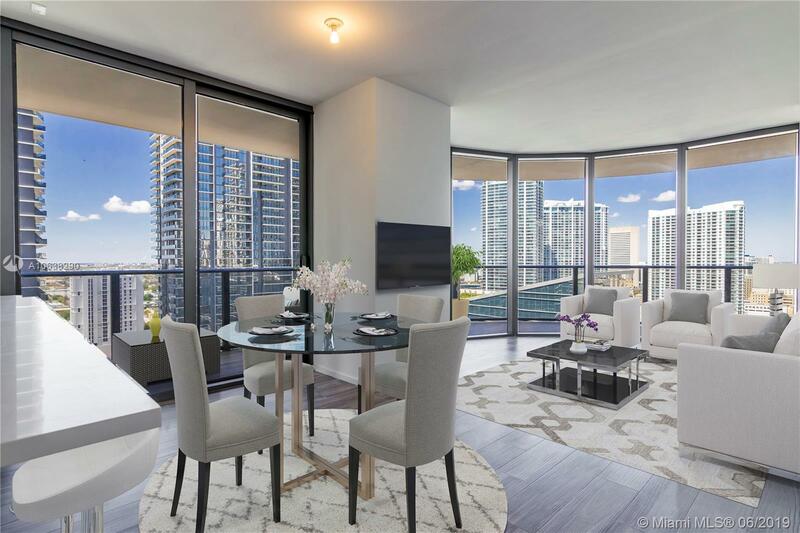 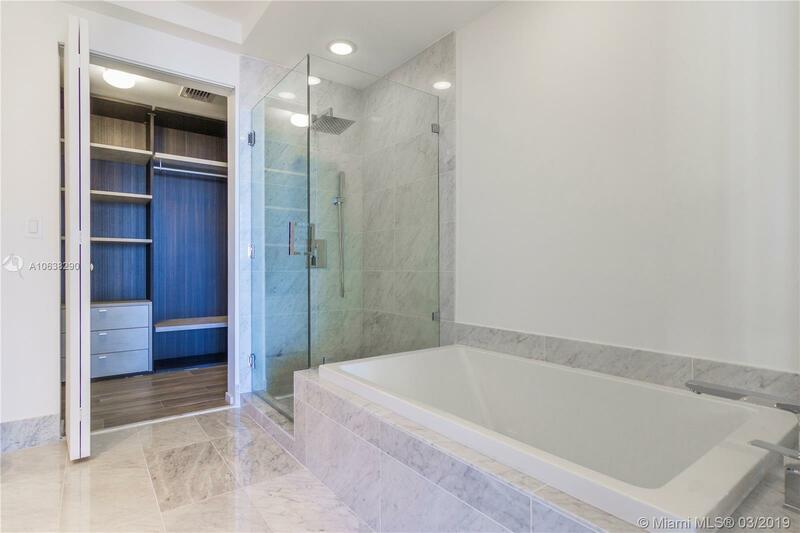 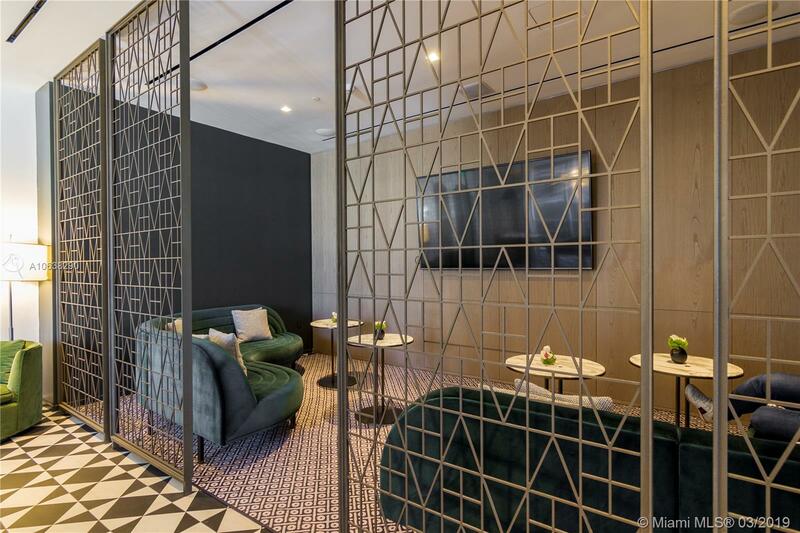 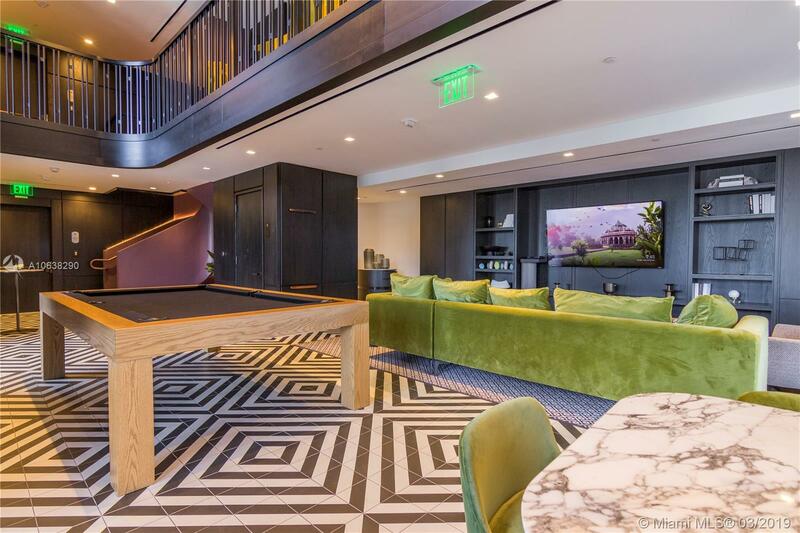 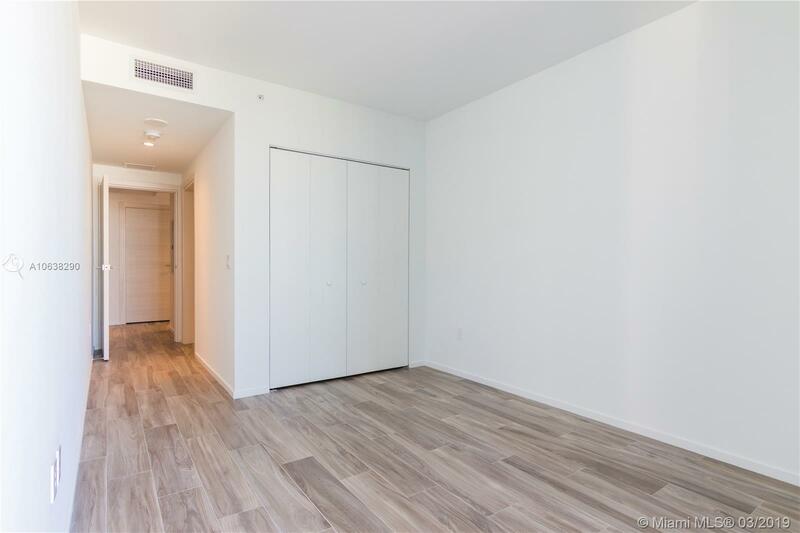 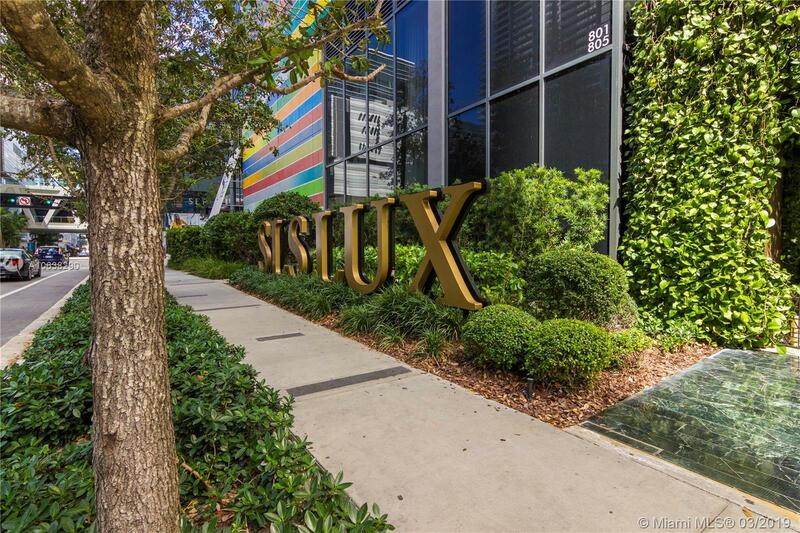 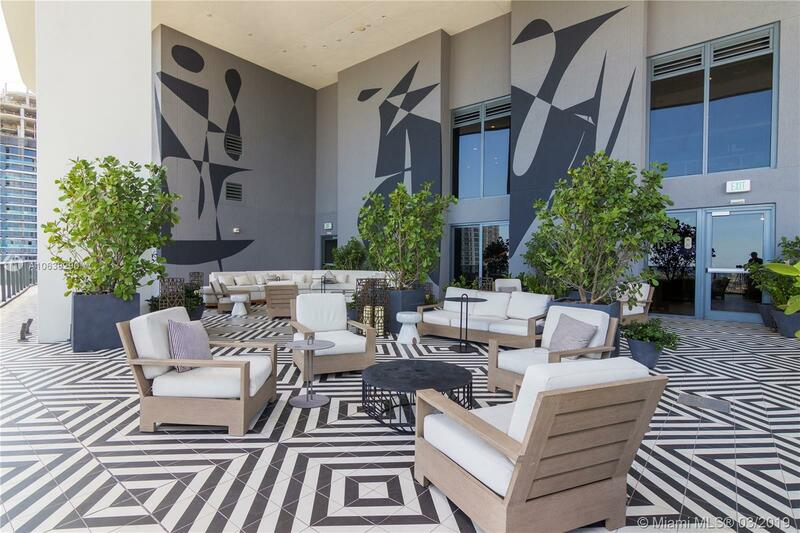 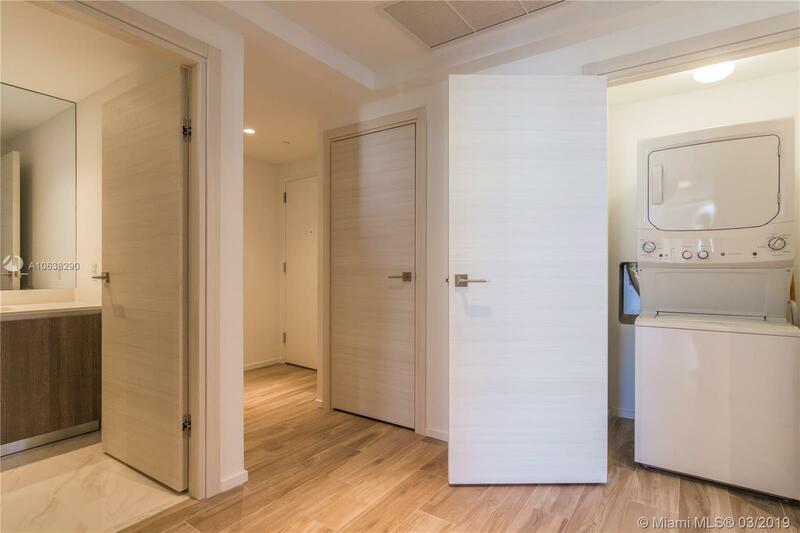 Unit features 3BD/3BA, 1,660sf living area, private elevator foyer, high ceilings, porcelain floors, Italkraft kitchen accompanied by exquisite marble countertops & top of the line Sub-Zero appliances. 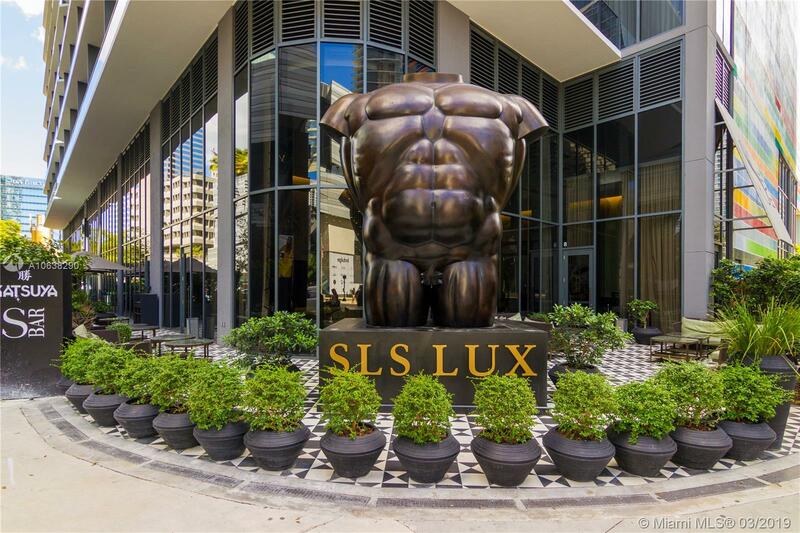 Five-star resort style amenities on 9th floor including wellness fitness center, tennis & basketball courts, spa, poolside cabanas & bar, full service business center, BBQ area, indoor & outdoor kids play area, 45th floor sky lounge w/ billiard & wine cellars + resident-only 58th floor rooftop terrace & pool w/ amazing views of Biscayne Bay and Brickell skyline. 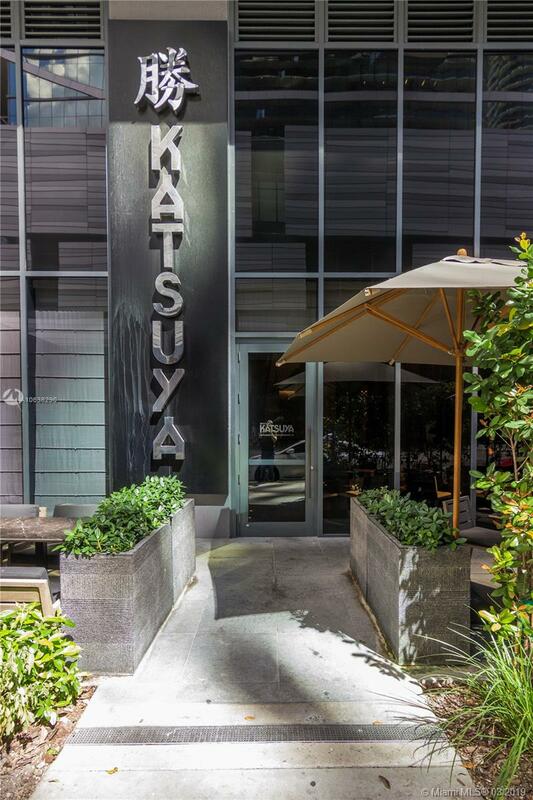 Onsite Katsuya restaurant & S Bar, 24hrs valet & personalized concierge.